Italian Maestro Riccardo Muti conducts the Vienna Philharmonic Orchestra during the traditional New Year's concert at the golden hall of Vienna's Musikverein, Austria on January 1st, The Chicago Symphony Orchestra has extended its contract with Muti as its music director through the 2022 season. The Chicago Symphony Orchestra has extended its contract with renowned Italian conductor Riccardo Muti as its music director through the 2022 season. 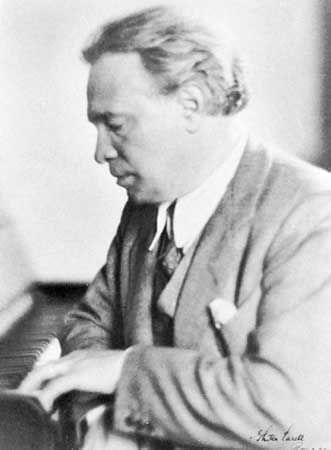 The orchestra made the announcement Tuesday. It says Muti's current contract goes through 2020 and the new contract will extend through August 2022. The 76-year-old Muti said in a statement that he has "deep respect and affection" for CSO musicians and the relationship is "growing stronger each year." He says "this is the reason why I have decided to continue for two more seasons." 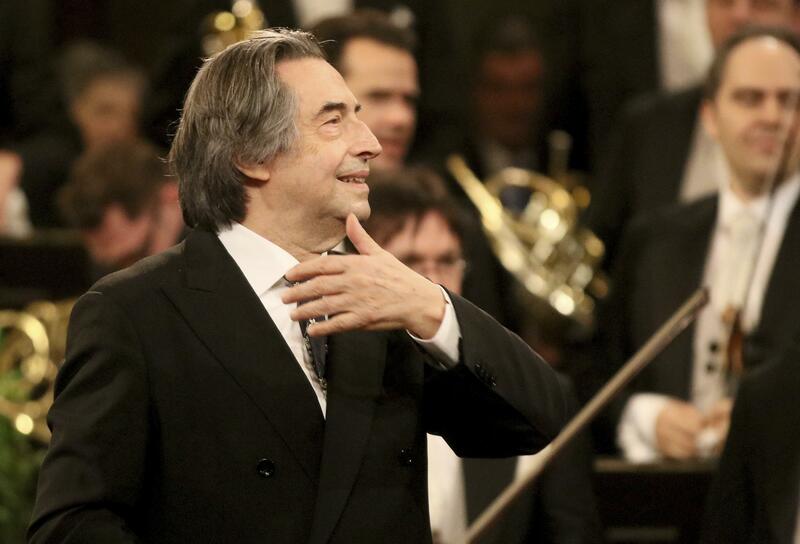 Muti became CSO's music director in 2010, succeeding Daniel Barenboim. The contract extension means he will continue his commitment to lead the orchestra in 10 weeks of subscription concerts, Chicago community engagement activities and special concerts and three to four weeks of domestic or international tours each season. Muti is also the music director of the Orchestra Giovanile Luigi Cherubini, a youth orchestra he founded in 2004. Illinois Public Media broadcasts the Chicago Symphony Orchestra concerts on WILL FM 90.9, Tuesday evenings at 7 PM, as part of its "Evening Concert" presentations.